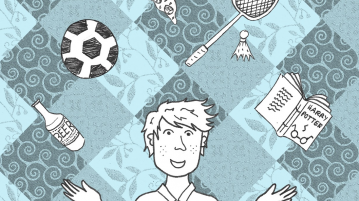 What do the University and student union offer in terms of support to autistic students? 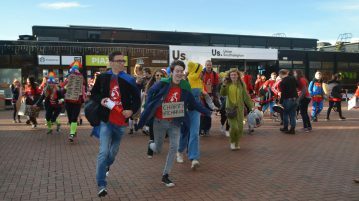 The University finally becomes Toilet Twinned after campaigns from student group. 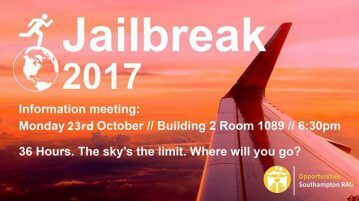 Thinking about trying Jailbreak this year? 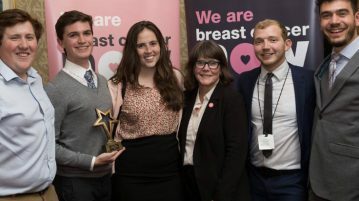 RAG received awards to recognise their fundraising efforts for the Breast Cancer Now charity. 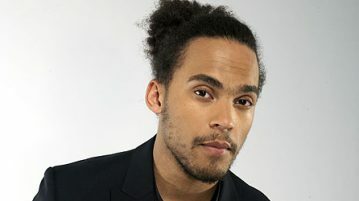 The BBC Radio 1 DJ will be hosting the awards, which are being organised by SUSU RAG. 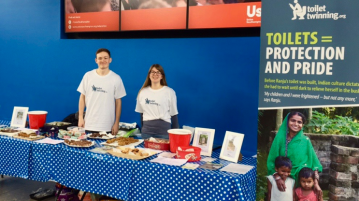 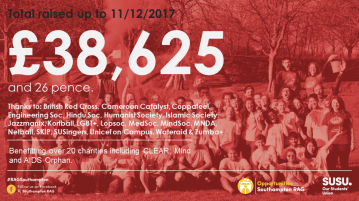 Congratulations to RAG for their fundraising efforts! 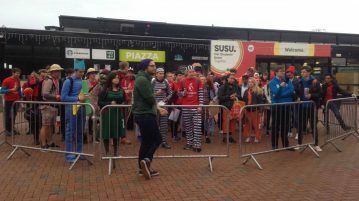 Stay up to date with all the highlights of RAG’s Jailbreak 2016 with our live-blog of the big event.